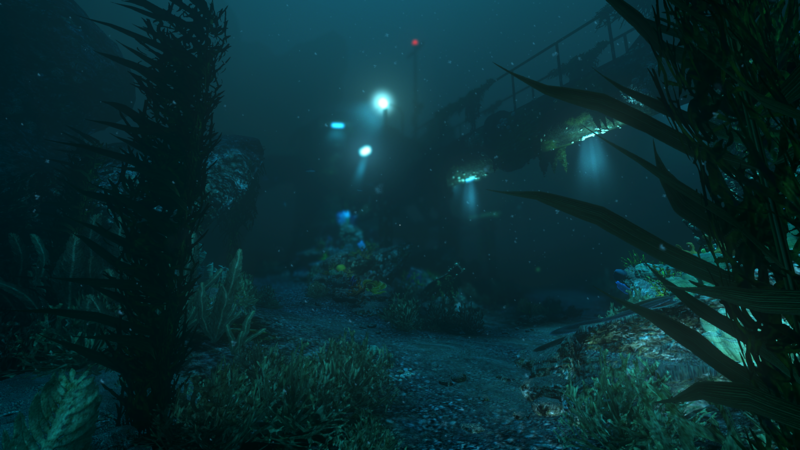 SOMA, a well-designed survival horror game that kept me intrigued every step of the way. Nearly. Made by Frictional Games, a studio popular for its previous game Insomnia: The Dark Descent. So, you know this game is got to be good. 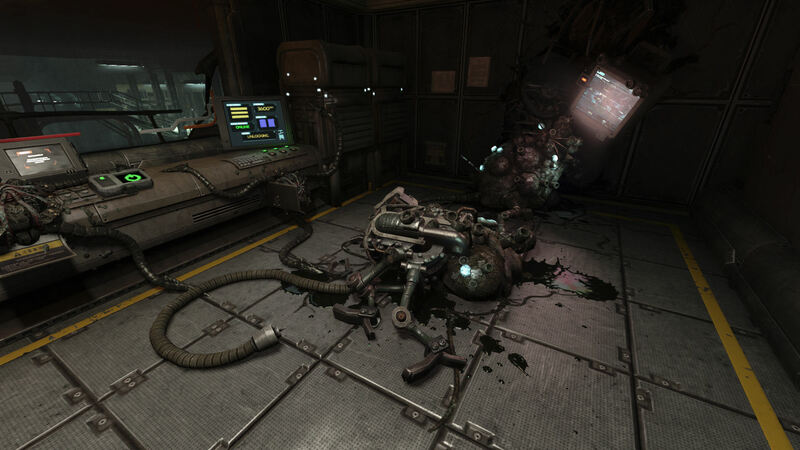 SOMA takes what is already great about survival horror games and perfects it to a point that even after 3 years of initial release, this game rivals recently released titles. Like I said before it doesn’t really bring anything new to the table, but what it does do very well is polish on what’s already good about the survival horror genre. It creates a decent atmosphere right from the get-go, it pulls you into the story and makes you ask questions. The game starts off bold dropping you into the first confusing base for you to navigate. With amazing level design and environments which are inherently scary, even without monsters lurking around, it’s 10x harder as you feel like there could be danger around every corner. Looking back at it now, it was fairly easy but at the time of playing it, I had no idea what was happening or where I was supposed to go. I just knew I had to do it. Deeper into the game navigating the layout becomes more comfortable but that sense of danger never goes away. Everything about the environments is just so creepy. However, the story is where I think this game shines. Not because of how original it is, but because of how it was executed with a few twists sneaked in here and there. You’re located in an underwater base, overrun by rouge AI and must figure out what to do and where to go from there. Being one of the last sane ones, going base to base to rescue the last glimpse of hope for humanity. As the game progresses so does the tension and you could feel that every step of the way. Narrative is a very important part in horror games and this game nails it. Yet about half way through the game, it started to feel a bit repetitive. The space between each underwater base just wasn’t satisfying enough to forget about the fact that you’re just going to end up in another base. But it did give a nice little breather. Another feature of this game which I found cool was that you were accompanied with Catherine. Basically, a brain scan of a human saved on to an omni-tool which you carry around with you and plug into computers. This character helped you understand more about the world and each level so that you can progress. For me, it gave a sense of responsibility to help her. I couldn’t let her down because if I died, she died (since she had no legs). But at the same time, she calmed me down a bit from all the horrors. I thought Catherine was well integrated support character without which the game would be very different. Not going to lie, after finishing the game I can say it was quite easy and by the really end I was trying to finish is as quick as possible to see how the story folds out but the most part, the tension was there and the spookiness too. What else is there to say? it’s a great game! Level design, environments, narrative, characters, it was all made as perfect as it can be. Even the controls felt solid and for a game that’s been released in 2015 every action I performed was smooth and fluid. At no point during the game I felt disconnected from it. Definitely worth a play, especially now since it’s on discount nearly 24/7.